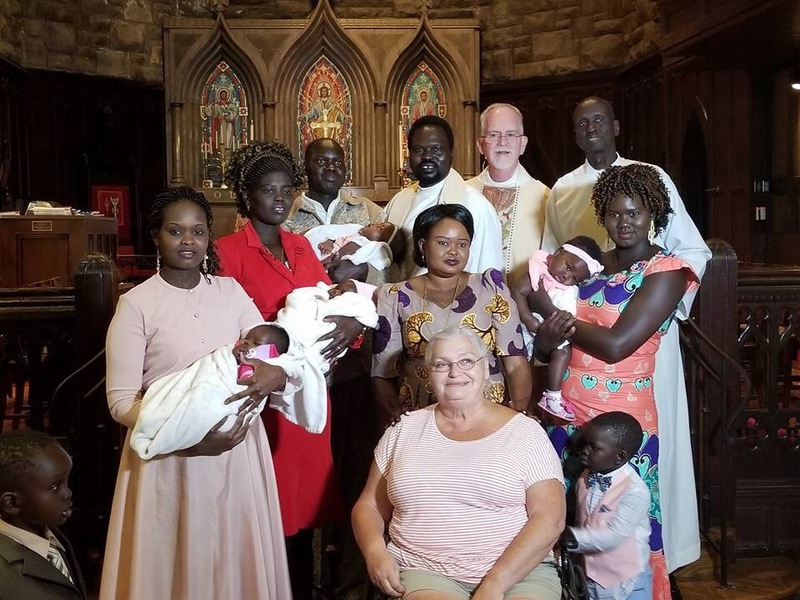 Baptism | Enough for now . . .